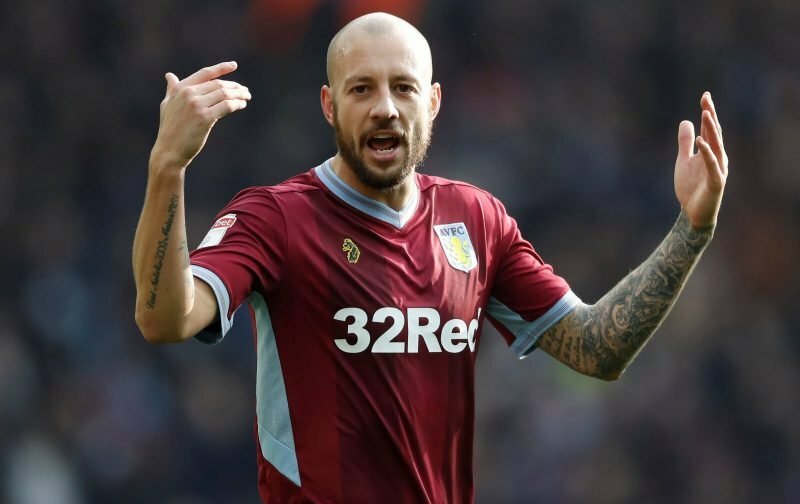 Long serving Aston Villa fullback Alan Hutton has had both his ups and downs at the club following his arrival back in the August 2011 window from Tottenham Hotspur for a reported £9million fee. The former Scotland international has certainly turned his fortunes around as he went from regular to bomb squad member, to impressive left back option and the 34-year-old impressed many as he took a pay cut on his last contract extension. I think most Villa fans accept his days are up with us now as we go in a different direction under head coach Dean Smith and our new Board, but with Hutton suffering an injury late on in February, plenty were hoping that he would be fit and back in contention to at least get a pretty send off before the summer and it now looks like that will happen. The player took to Instagram this week to show his return to first team training.